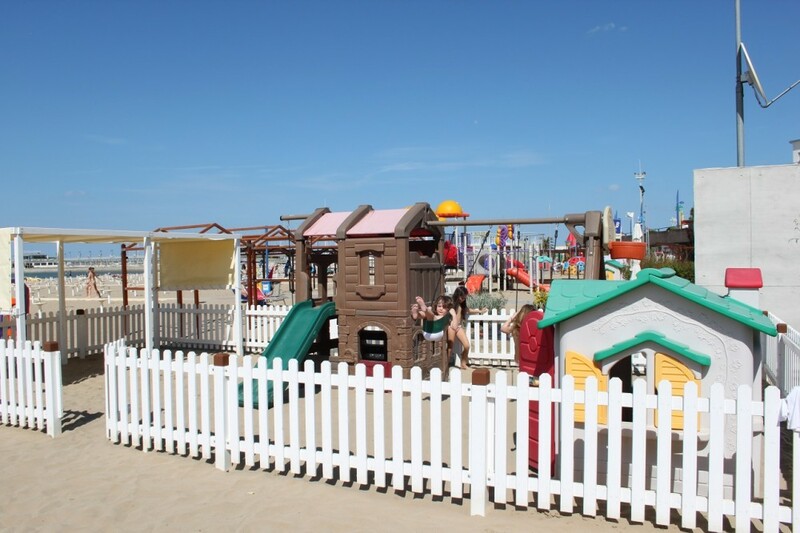 The Park Hotel is the ideal place to spend holidays with the family together with a number of ideal services for the entertainment of the adults and children. 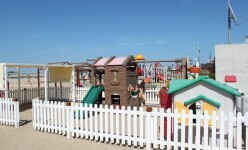 Our kids club let the parents enjoying a relaxing holiday while children are busy playing with our professional team. 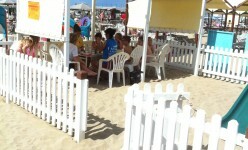 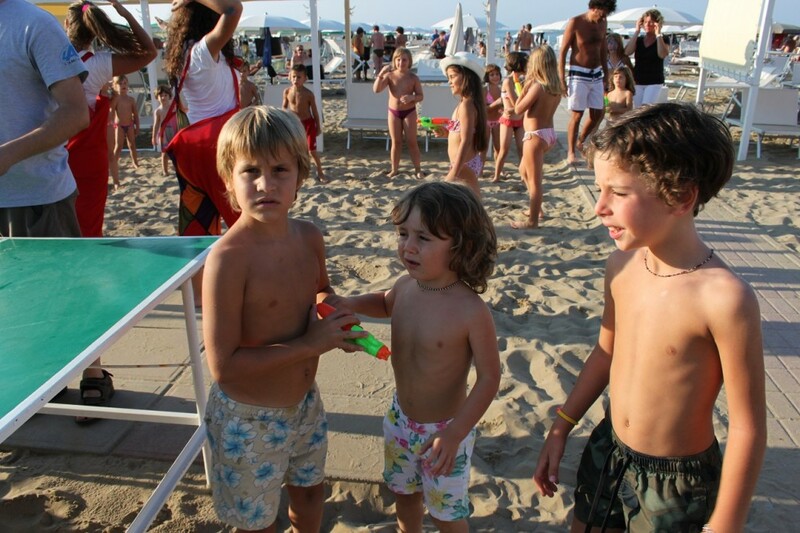 On the beach many occasion to have fun, thanks to some sport areas and the children playground but to trust our staff. 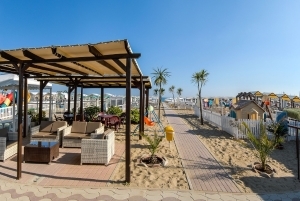 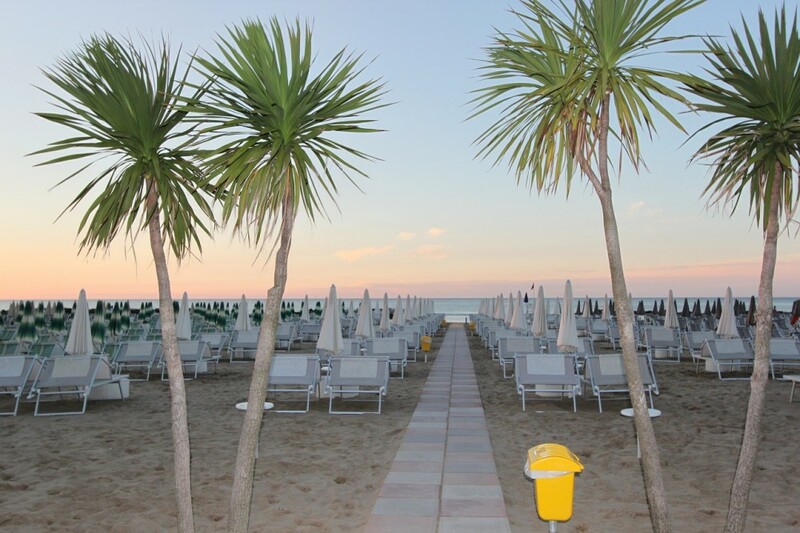 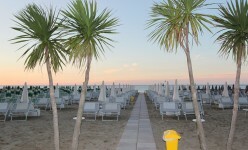 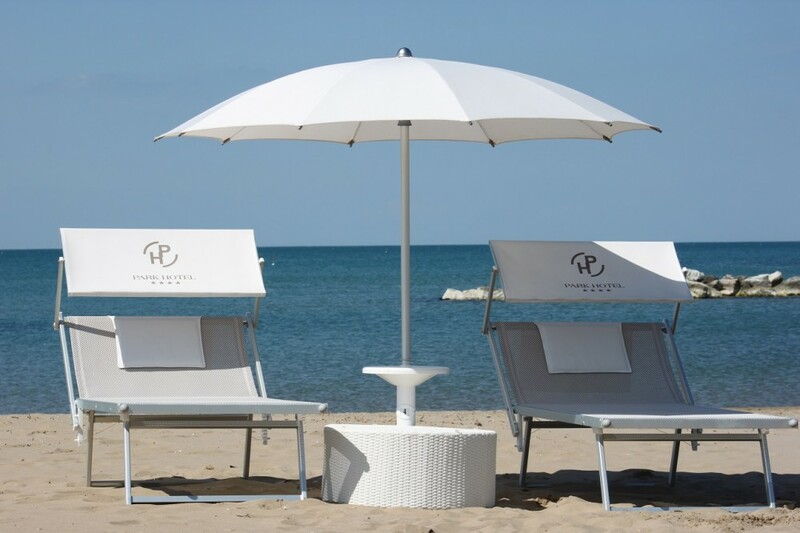 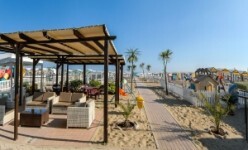 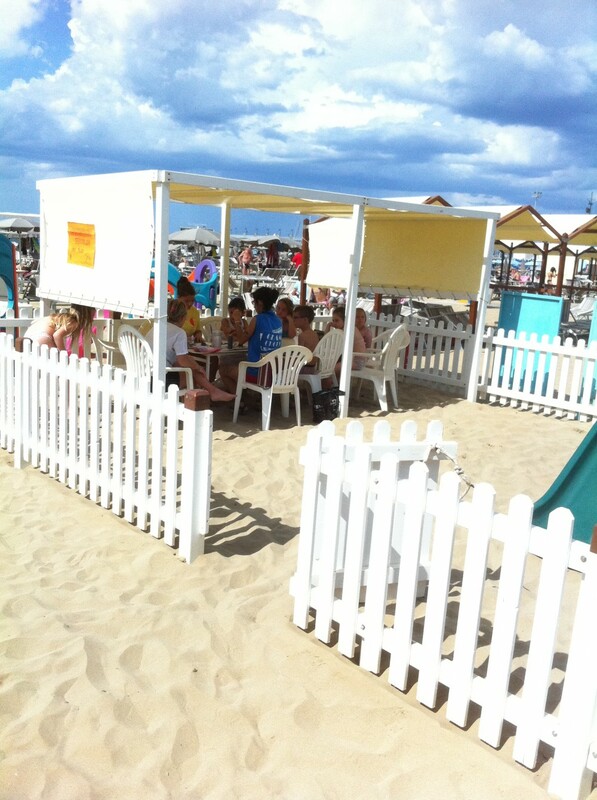 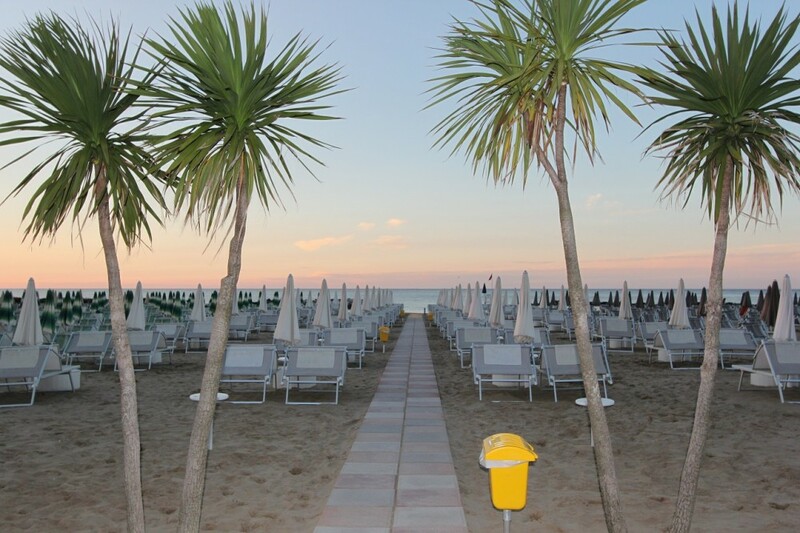 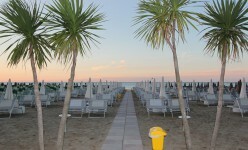 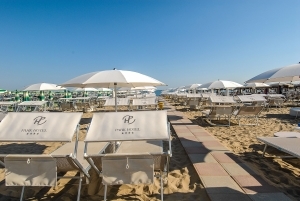 Special Beach: for each family 1 umbrella and 2 sunbeds + beach towels and cabin euro 9,00 per day.